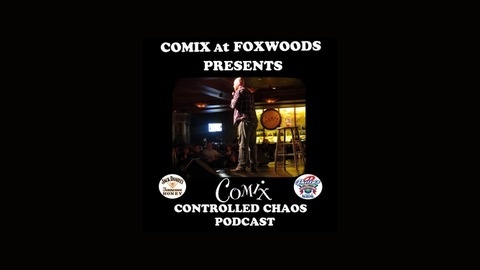 This is the Comix At Foxwoods Controlled Chaos Podcast! Every week we hang out in the green room with a new national headlining comedian. 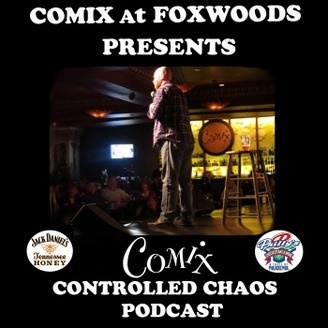 Find out for yourself what happens behind the scenes of Comix At Foxwoods Comedy Club with your favorite comedians from across the country! This week NBC’s Last Comic Standing Season 3 Champion Alonzo Bodden guests on the podcast along with the New Hampshire’s funniest comic, Mike Koutrobis, and Al Park (Boston Comedy Festival). Come join us for the chaos.